SCR switching frequency: 50 – 400 Hz; BJT and MOSFET switching frequency: 1 – 10 KHz or equivalent. Power Supply +12 Vdc / 0.5 A; +30 Vdc / 1A. We are leading manufacturers, suppliers & exporters of AC/DC converter. 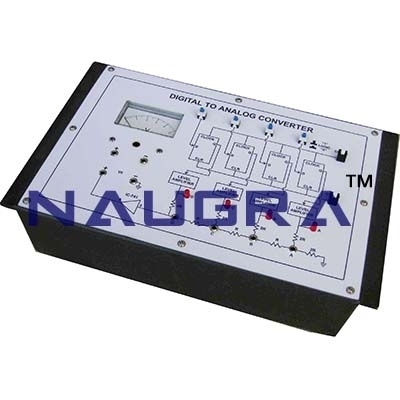 Contact us to get high quality designed AC/DC converter for schools, colleges, universities, research labs, laboratories and various industries. We accept bulk orders for government tenders in all countries around the globe.